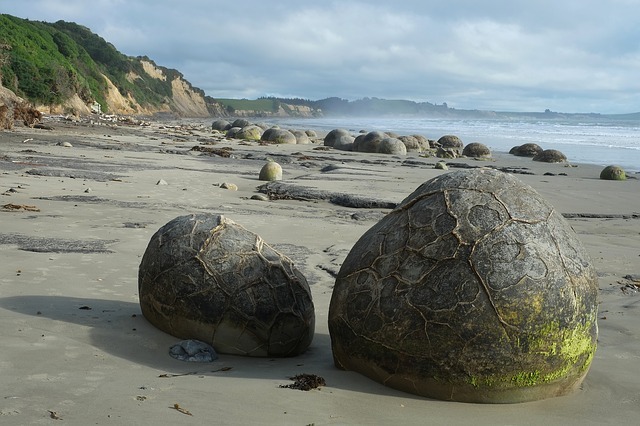 How long will it take to drive to the Moeraki Boulders from anywhere else on the south island? 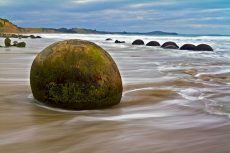 If you’re setting out on a day trip to see the boulders, or just want to drop by on your way to somewhere else, it’s handy to know how long the drive can take and what else you can see along the way. Note that all times are approximate and based on direct trips with normal traffic conditions.